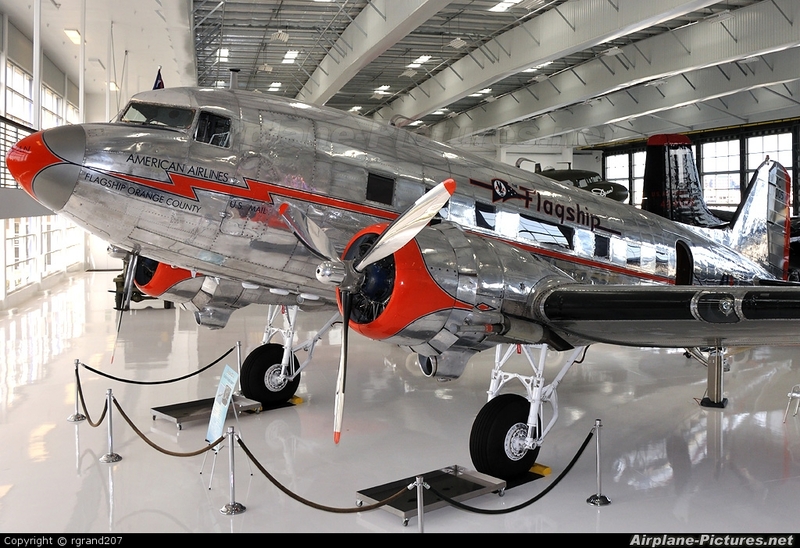 This wonderfully restored airplane is now a part of the Lyon Aircraft Museum at SNA. She was built as C-47 42-100931 and served with the 440th Troop Carrier Group at RAF Exeter, where she participated in the D-Day invasion by delivering elements of the 101st Airbourne to Normandy. She was subsequently converted to commercial use where she served with a number of different air carriers.